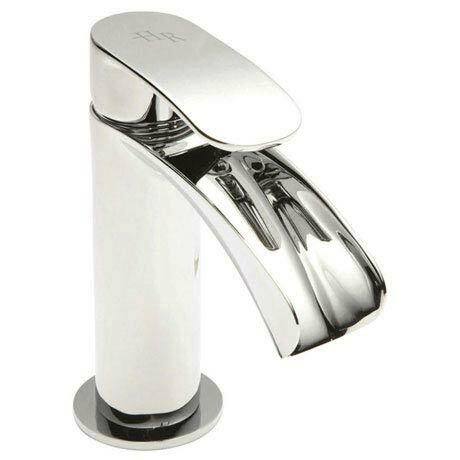 The fantastic new Reign fittings are fit for a King and will bring a regal touch to any bathroom design. Let yourself drift away as the softly curved open spout provides a tranquil waterfall into your basin or bath. We recommend a minimum of 0.2 bar for best performance. Q. am hoping to use this tap for a deck mounted basin what size would be compatible? Looks great and very sturdy.